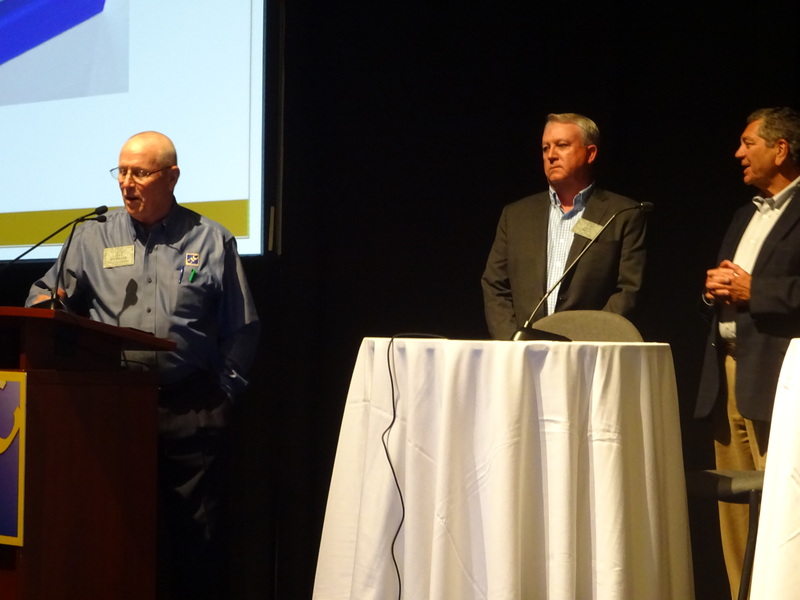 Automotive Management Institute President Jeff Peevy will lead the 2019-20 Collision Industry Conference as chairman, CIC administrator and former Chairman Jeff Hendler announced Tuesday. 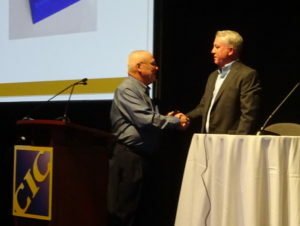 Peevy didn’t address the gathering of collision repairers, auto insurers, suppliers and other industry players on Tuesday but plans to during the Las Vegas CIC. Peevy currently serves as the co-chairman of the CIC Education and Training Committee. He was named AMi president in 2015 following nearly 25 years affiliated with I-CAR, including more than a decade as a full-time employee. He ended his career there as a senior director of both field operations and the I-CAR collision repair segment team. According to a LinkedIn profile, Peevy’s career also includes three years at Valspar and five years managing paint, body and equipment at Crow Burlingame. 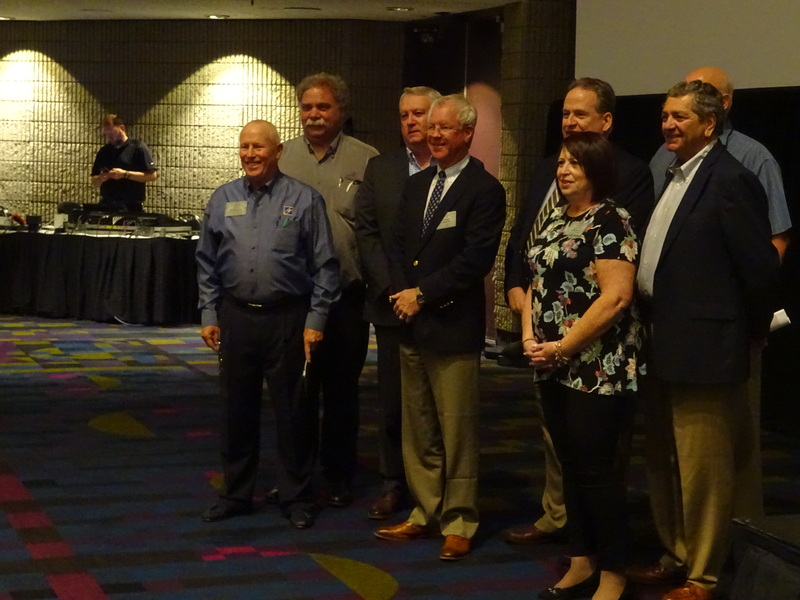 Several past CIC chairs and CIC Chairman Guy Bargnes (Painters Supply & Equipment) were on hand for the announcement. 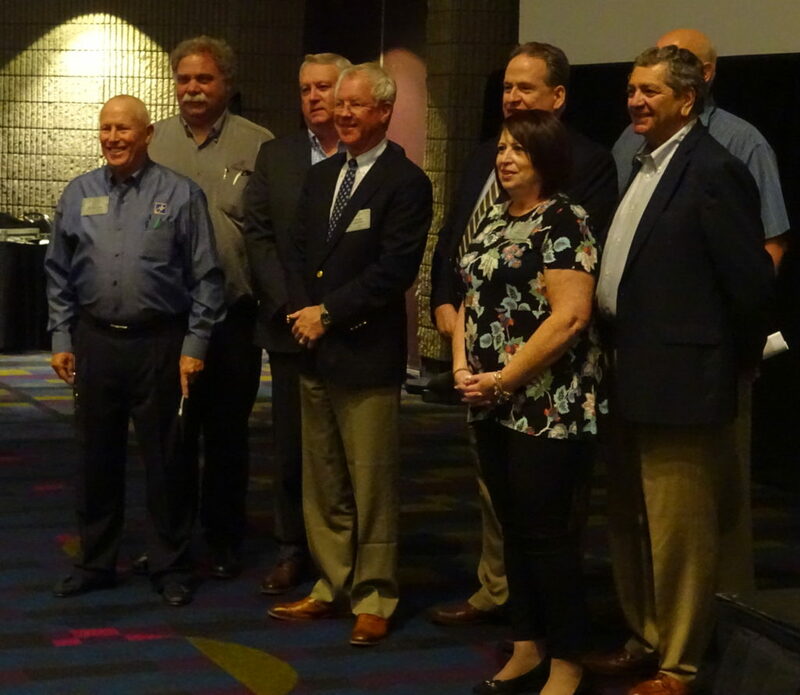 Bargnes’ two-year term ends following the November CIC, Peevy’s first CIC at the helm will be the Jan. 16-17 gathering in Palm Springs, Calif.